Tim Brown Tours offers amazing destinations with well-planned itineraries. As an owner-run tour-operator company, rest assured that attention is given to every detail making touring with Tim Brown Tours an unforgettable experience. With over 10 years’ experience, Tim Brown Tours is a leading Safari and Tour company creating safaris and tours surpassing your expectations. Tailor-made packages are also available on request. 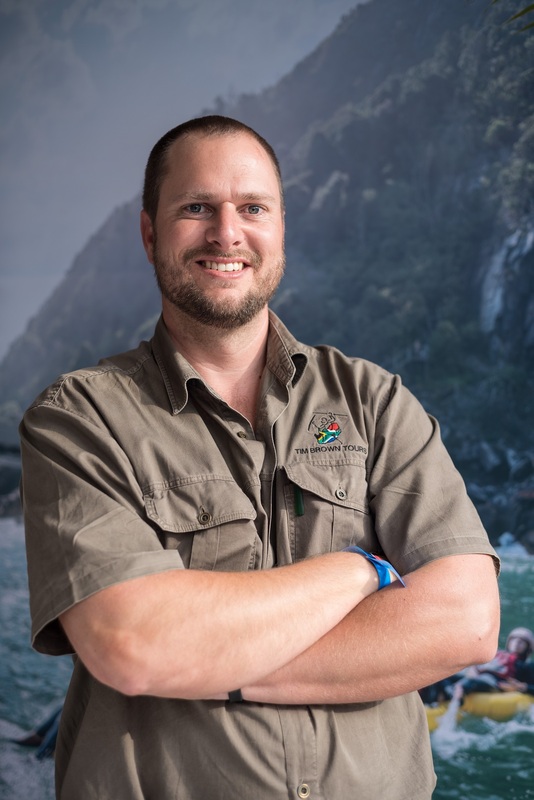 2016 – Lilizela Tourism Awards – Best Tour Operator – Provincial Winner.